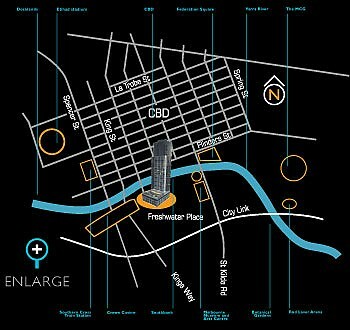 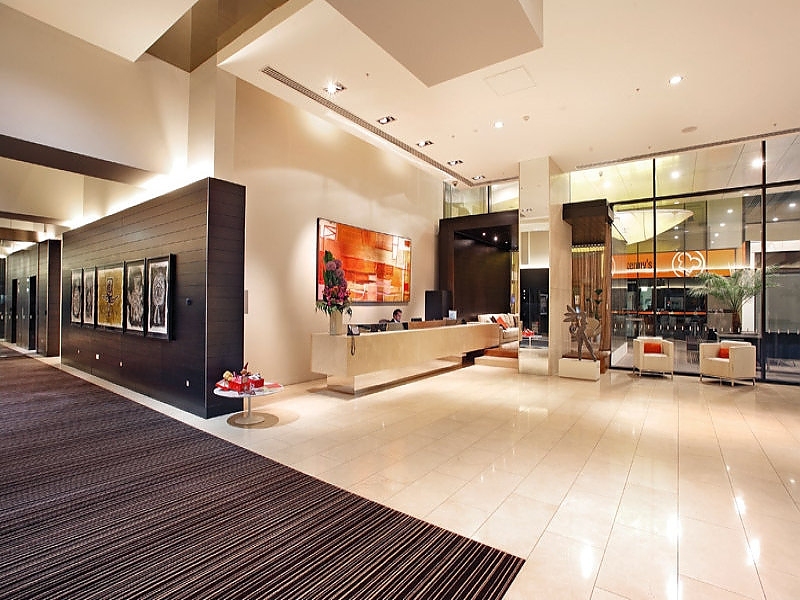 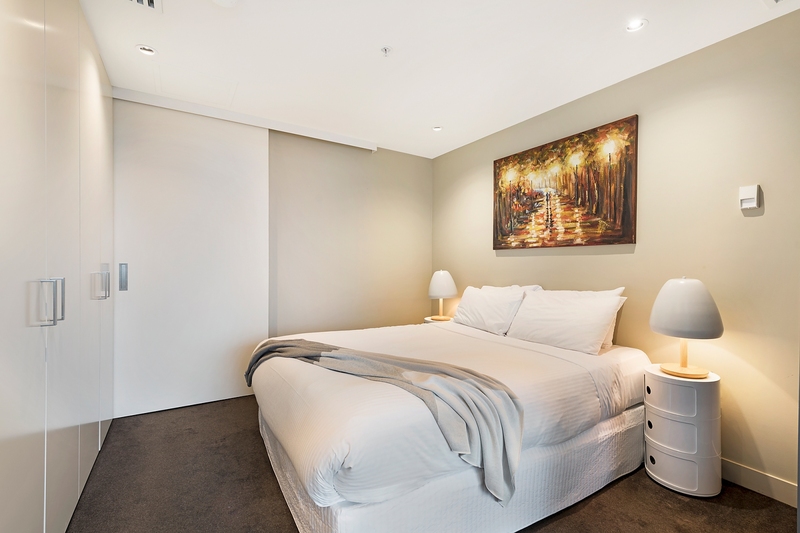 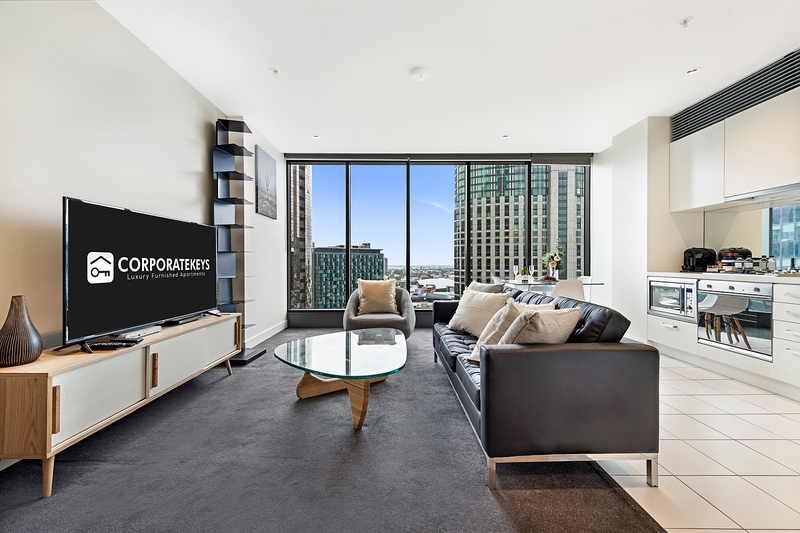 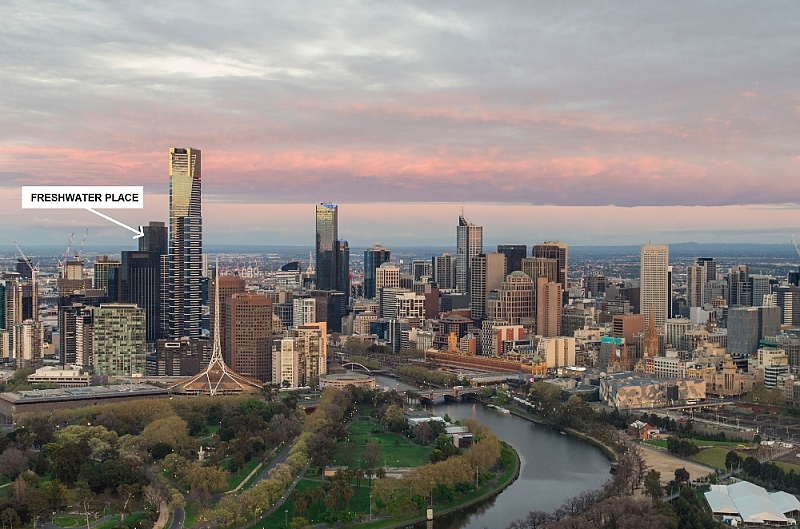 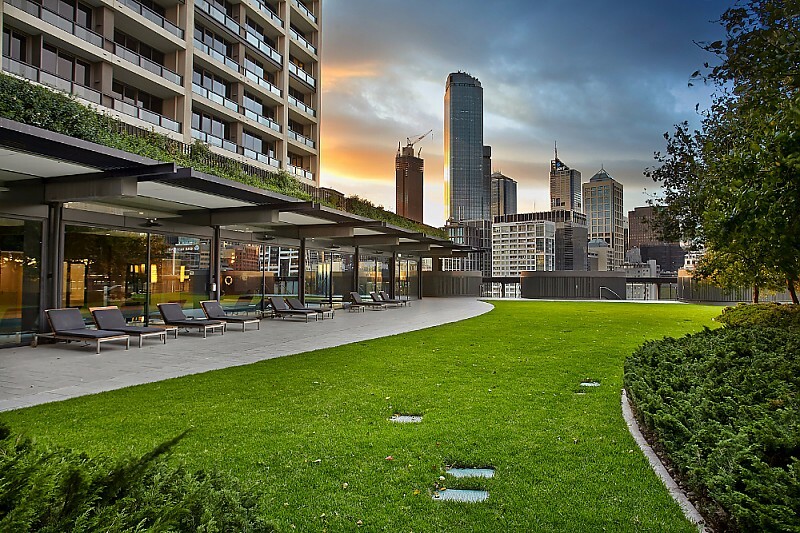 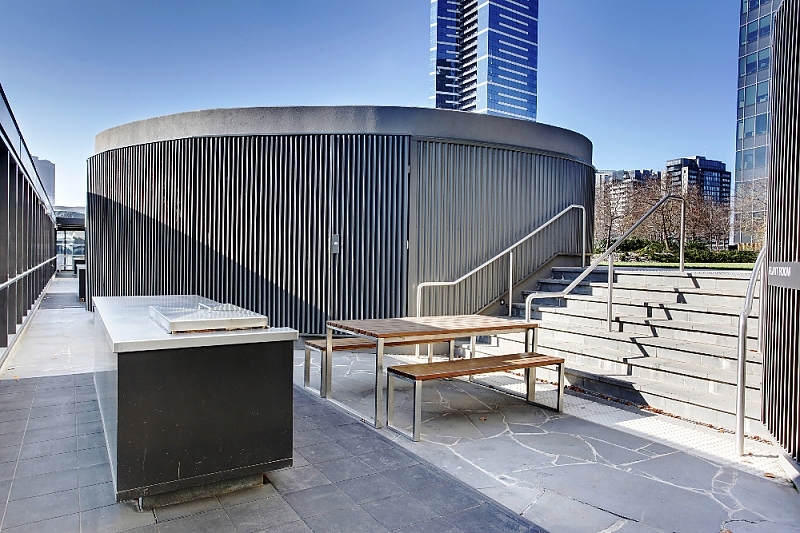 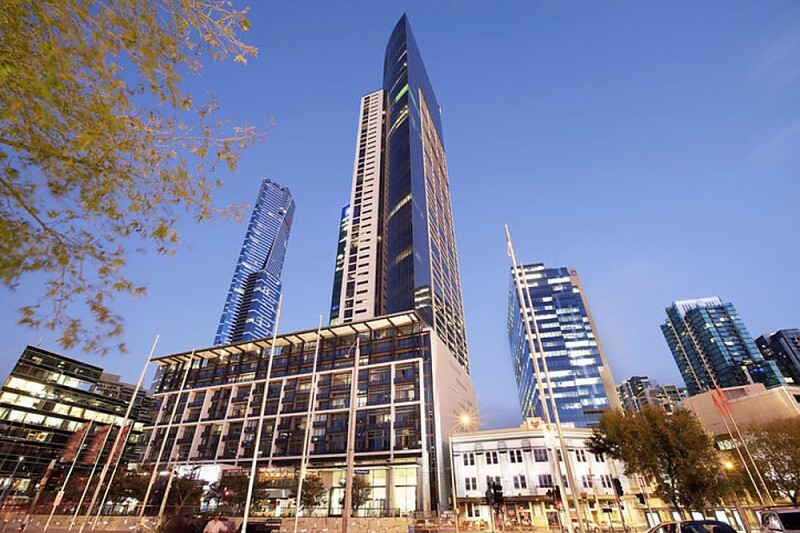 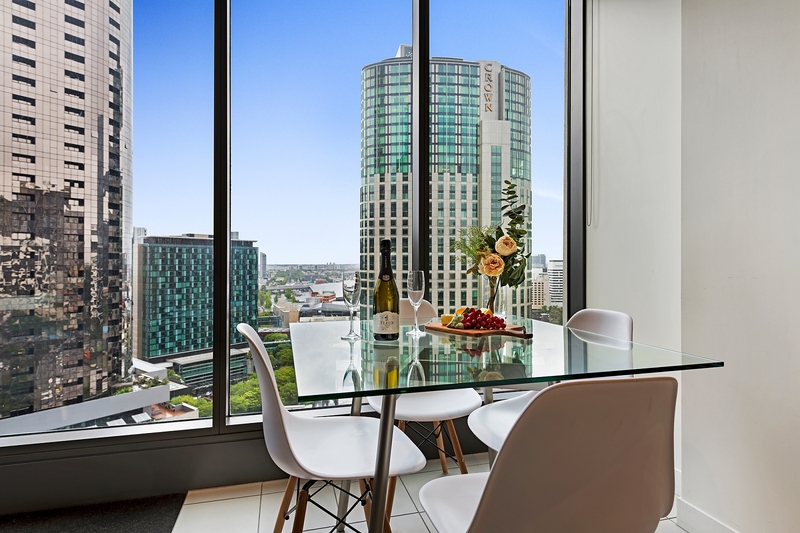 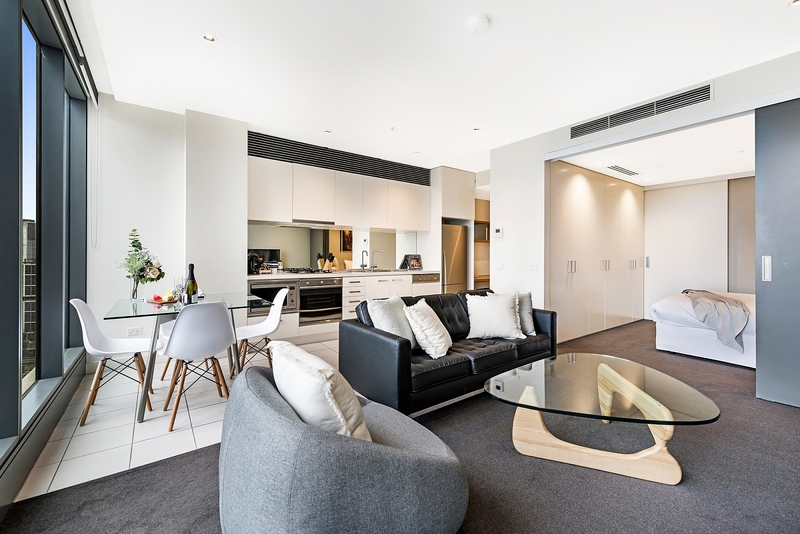 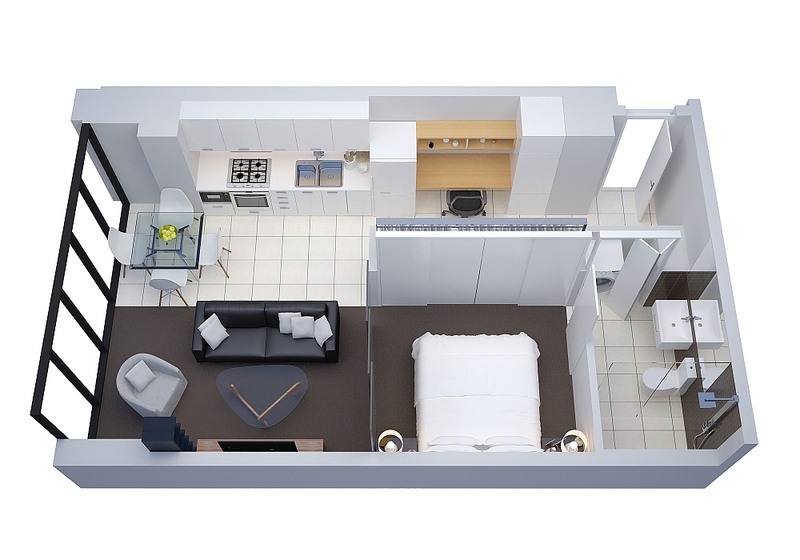 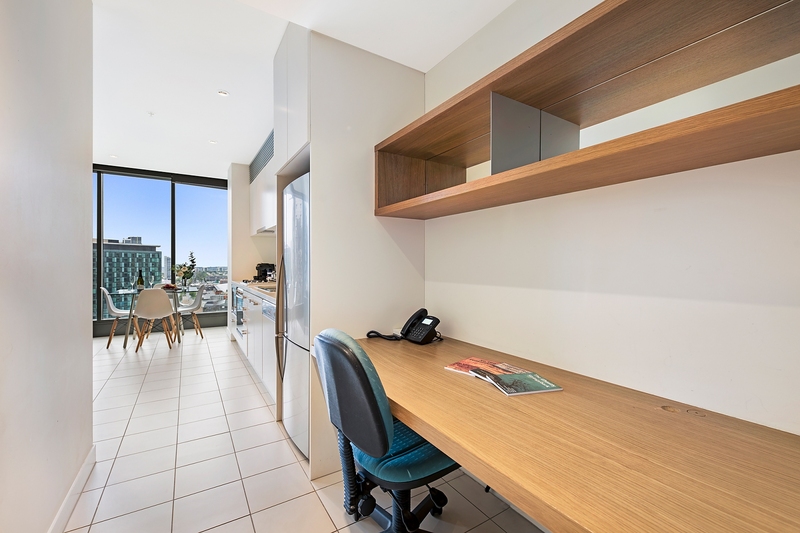 This modern one-bedroom security apartment with dedicated study nook is an ideal city residence for the busy executive, set in an exclusive residential complex with Southbank’s best cafes and bars on your doorstep. 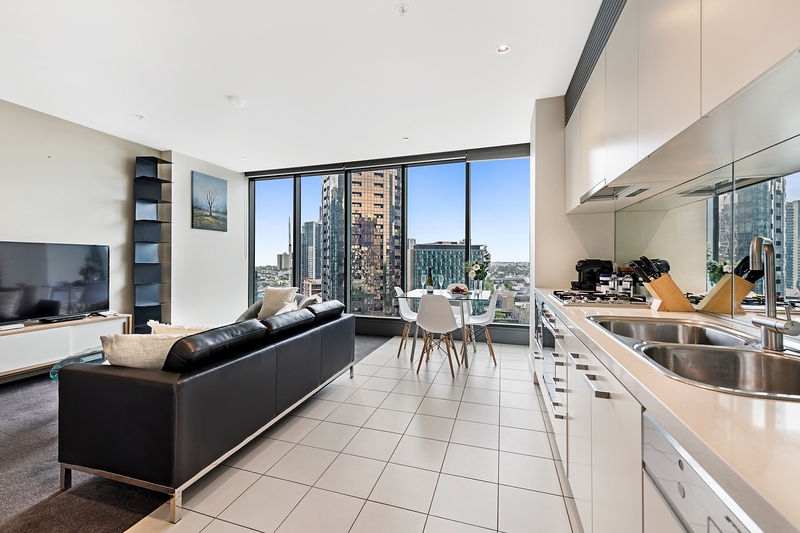 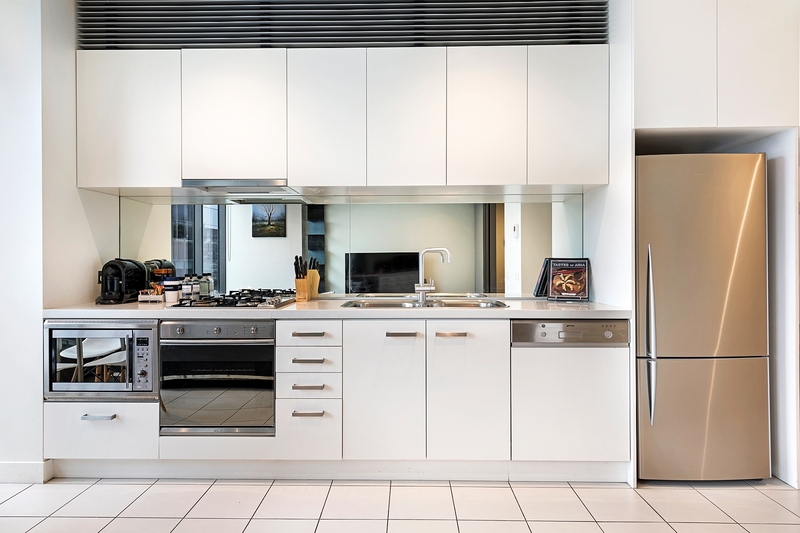 Floor-to-ceiling city views star in the open-plan living/dining room, and the adjoining galley-style kitchen features European stainless steel appliances including a dishwasher and microwave. 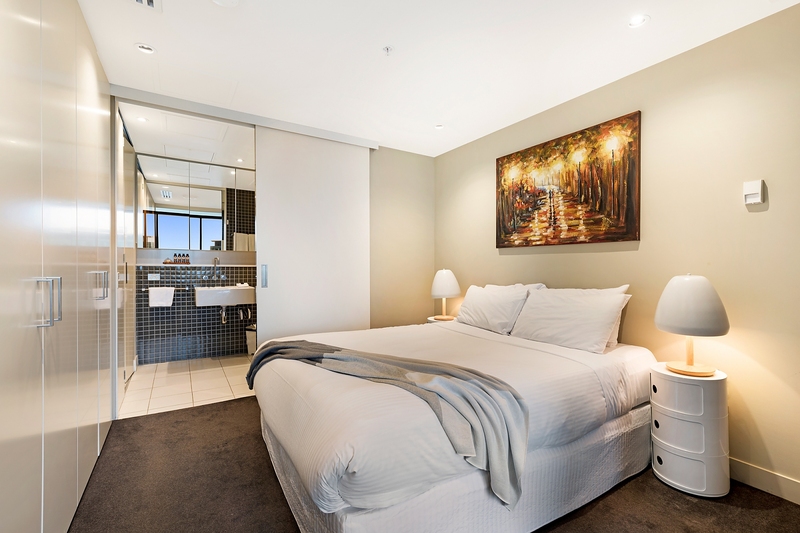 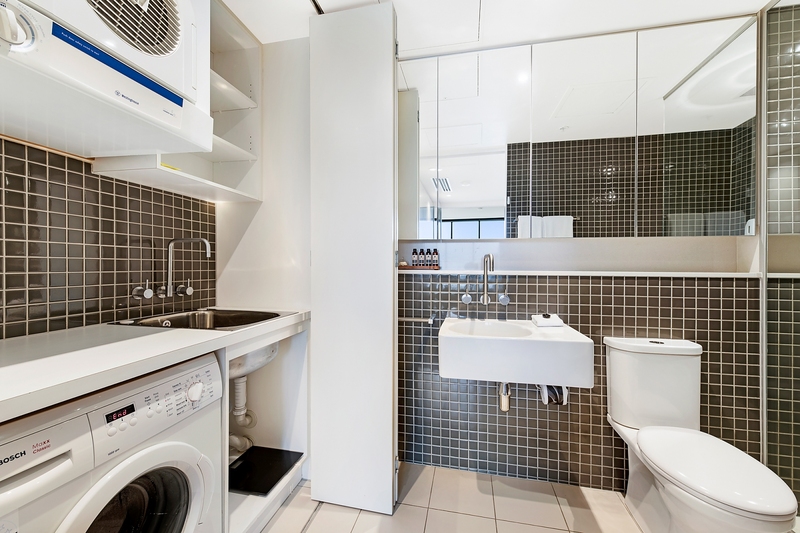 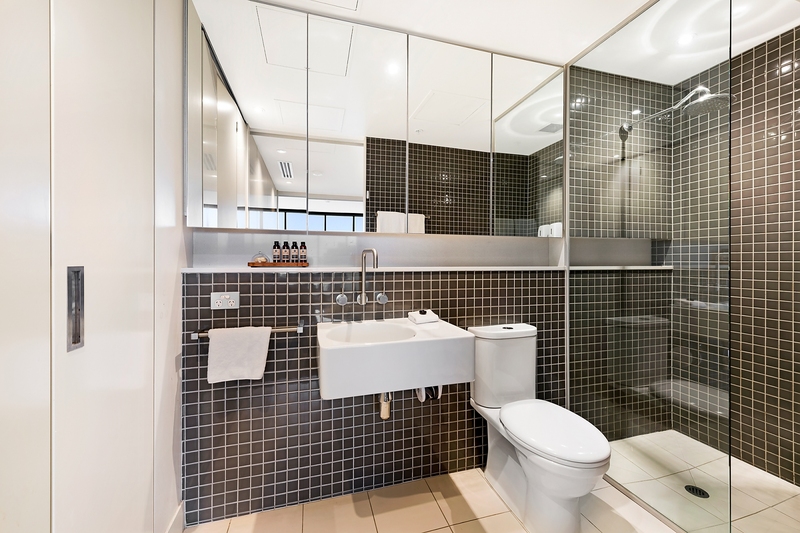 There is a large built-in robe to the bedroom for your convenience, and the luxury ensuite with discrete European-style laundry features a large frameless glass shower, wall-hung vanity and wall-to-wall mirrored cabinetry. 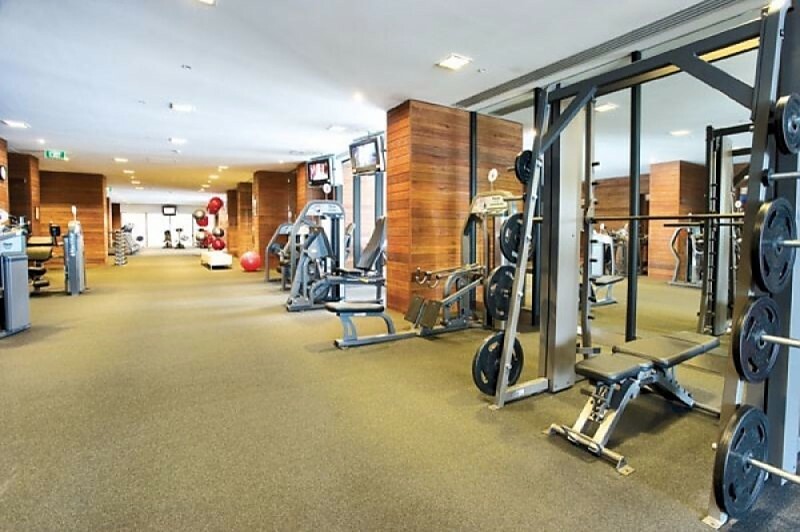 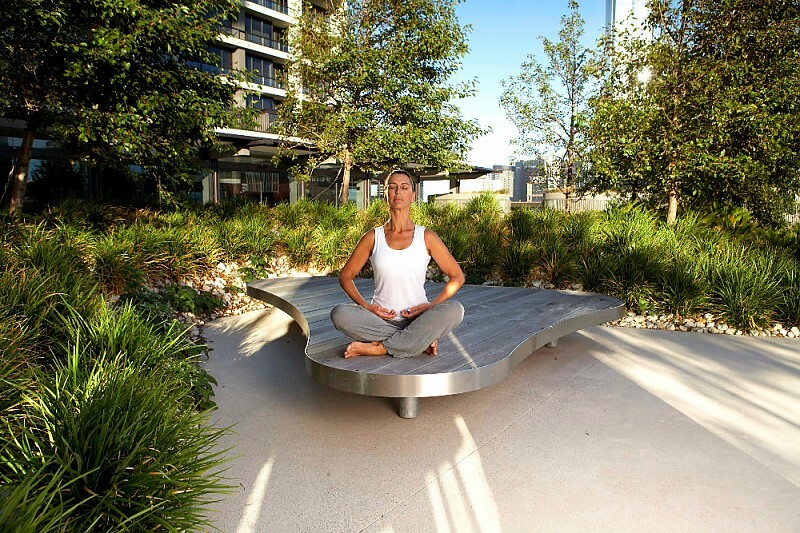 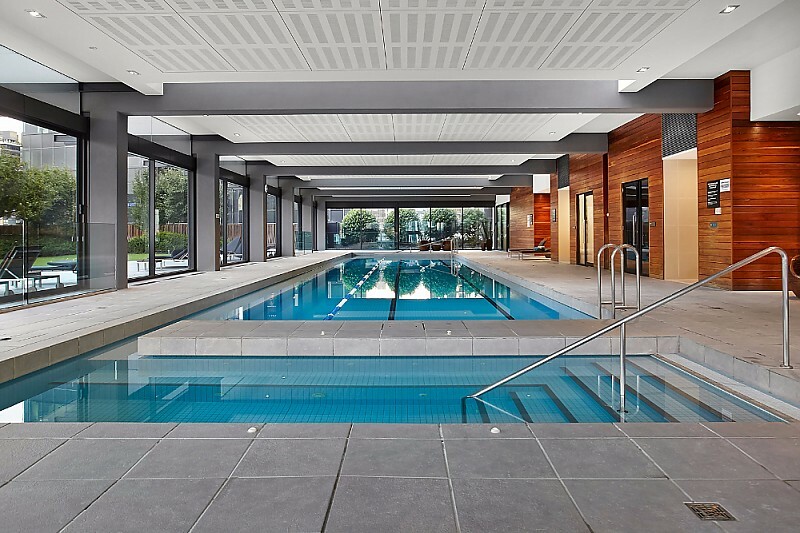 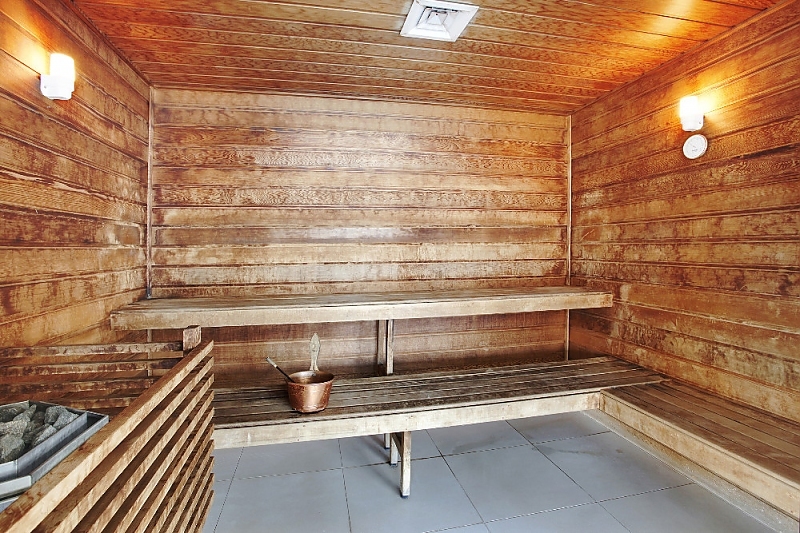 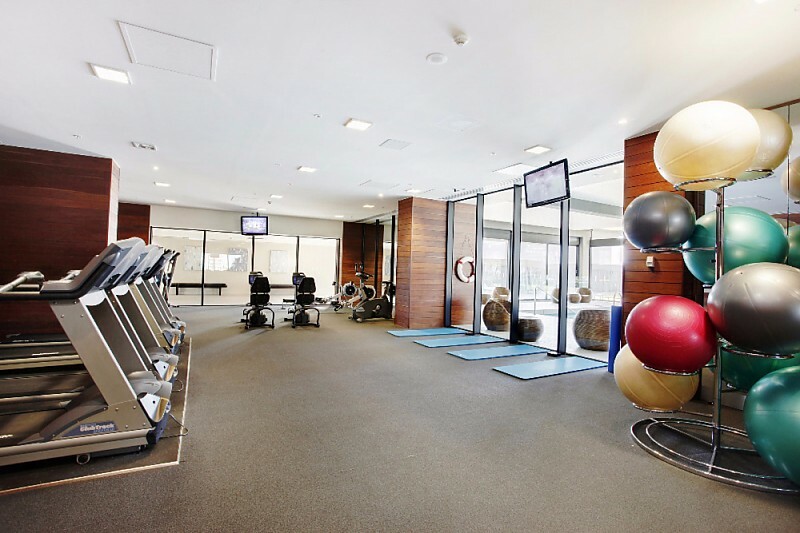 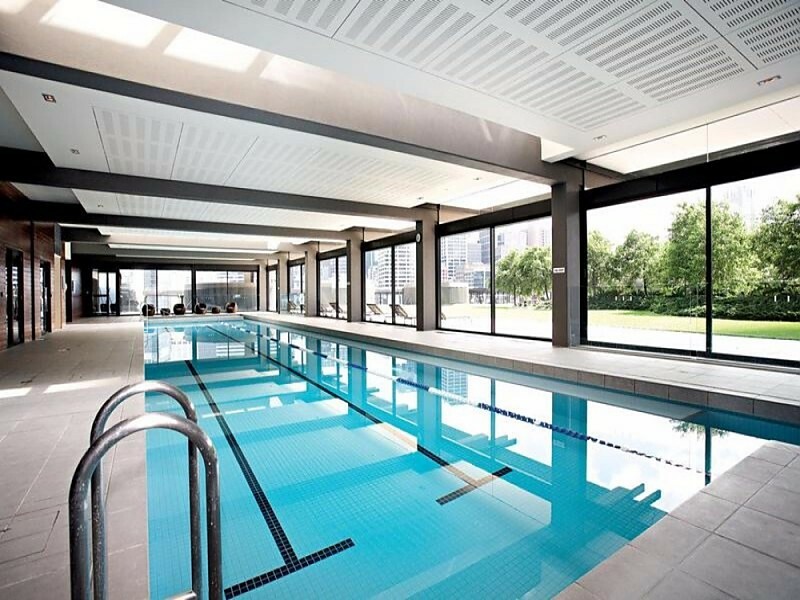 You’ll enjoy the great outdoors in the complex’s beautiful gardens with barbeque facilities, and stay fit and healthy thanks to the onsite lap pool, sauna and gym.